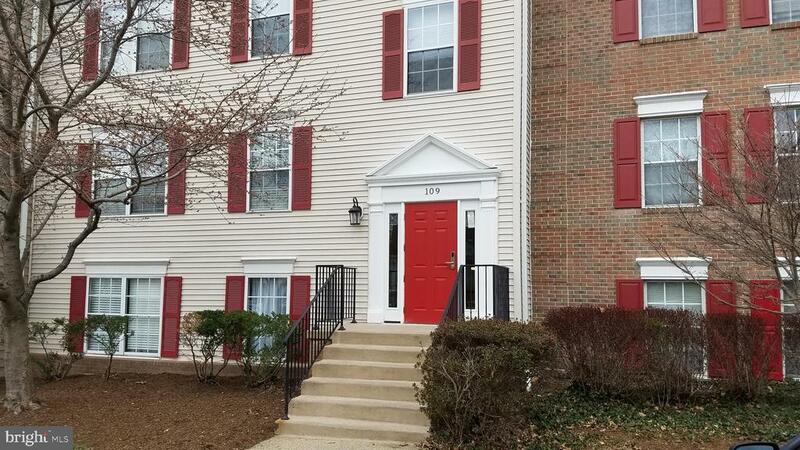 Conveniently located ground-level 3 Bedroom, 2 Bath Condo in Fox Chapel. Great neighborhood for shopping, commuting. Pool privilege, Tot lot, adjacent to W&OD Trail.